After 12 years on Layfayette Street, adding stores in Japan and in Los Angeles and the numerous long queues outside the store. 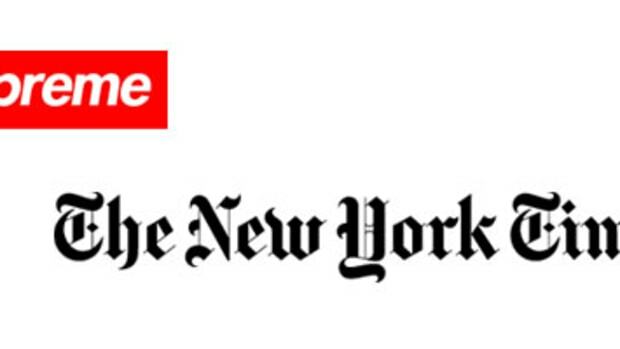 Supreme takes the next step and launched an online presence for news and collection previews. 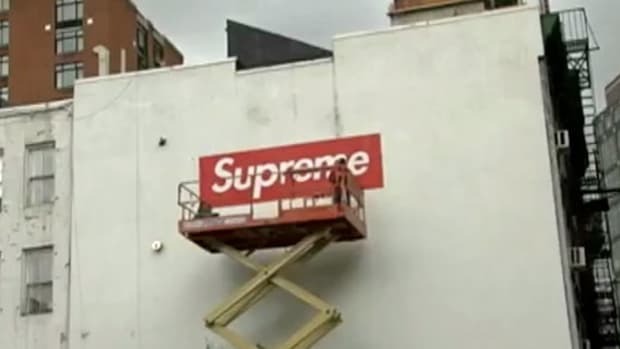 There&apos;s always been a mystery about Supreme and it&apos;s served as a mecca for many of the heads touring New York City. 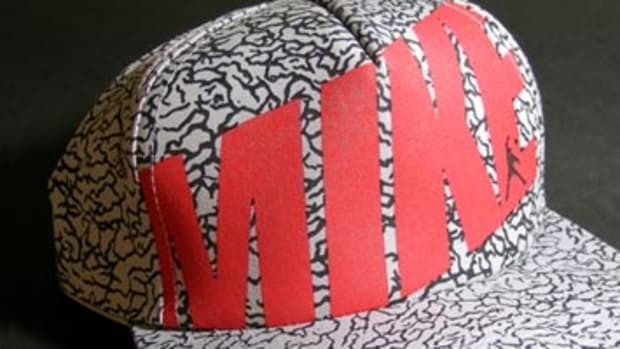 Most walk out with a box cap and few walk out with t-shirt or two. 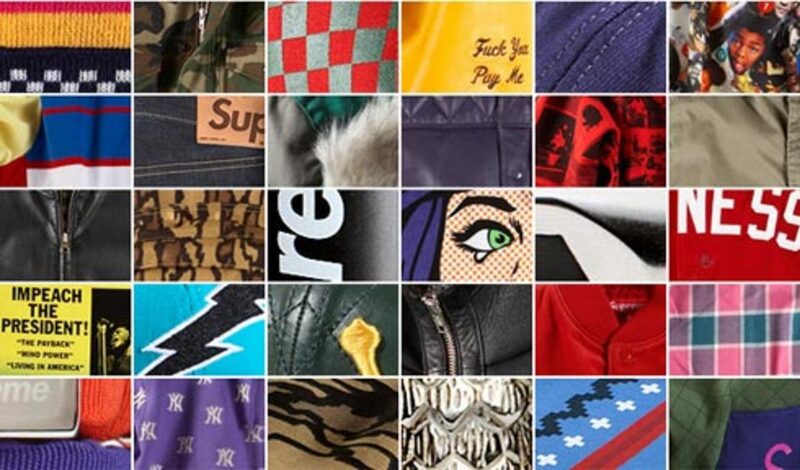 The new website gives all the global heads the first look at the Supreme product, instead of the usual fuzzy pictures on ebay or the incomplete collections on reseller sites. Good look James! 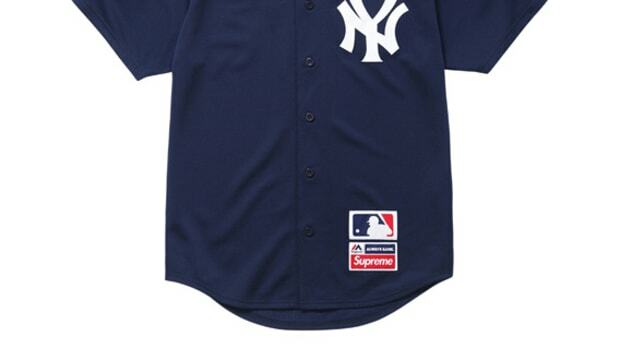 And yes, the New York and LA store opened back up today with the new collection, which you can check out on the new site. 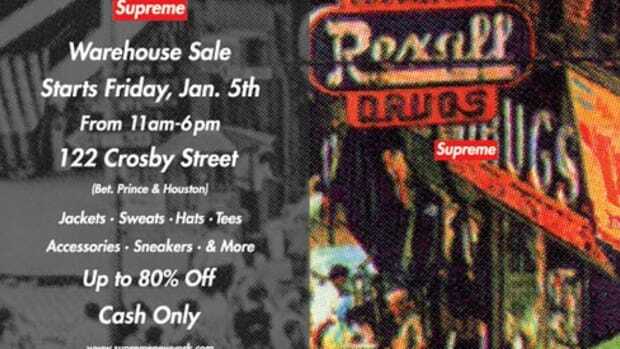 Japan locations will open this Saturday. 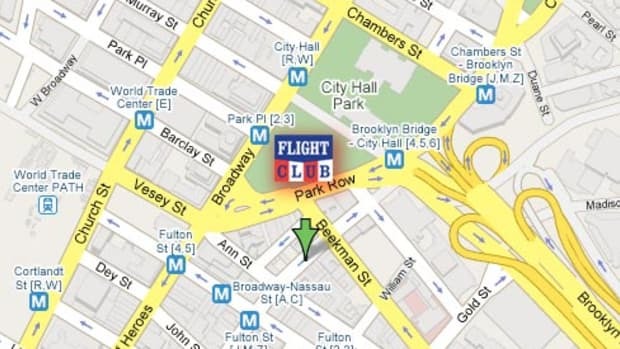 Flight Club New York has moved!